pineapple, what a delicious (and picturesque!) summer fruit! you already know i'm an advocate of pineapple in smoothies, and grilled as a burger side. but it always seems like there's just a little extra pineapple leftover, and i want to try some fun new uses for it this summer. make pineapple ice cream -- refreshing! what do you make with pineapple? by the way, doesn't pineapple sound like a fake word now? 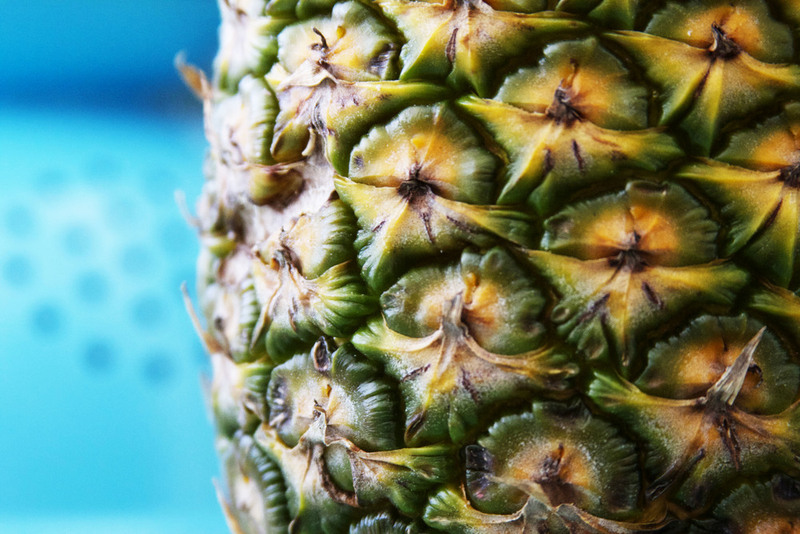 Posted on June 20, 2013 by Lauren Wilson and filed under home, yummy and tagged pineapple food recipe home.